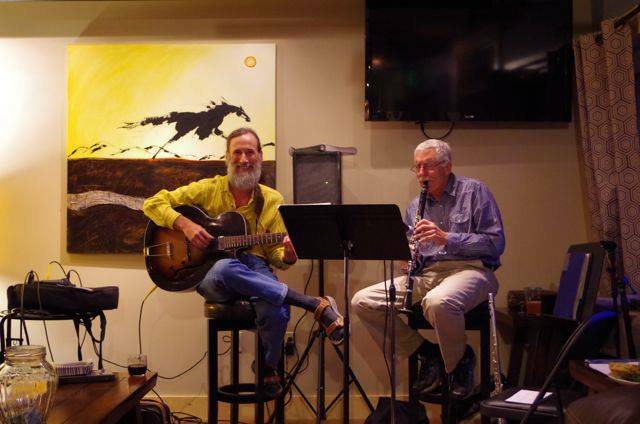 Wayne Mendro & Breathe play for you this Thursday, November 12 at Twisp River Suites. Show runs from 6:00 pm until 8:30 pm Live music is free, but reserve a seat and eat! Featuring a middle eastern inspired menu. DATE: Thursday, November 12, 6pm LOCATION: Twisp River Suites RESERVATIONS/CONTACT: 997-0100.